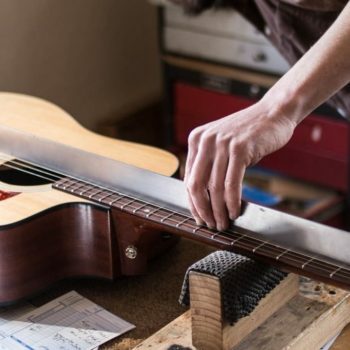 Our main objective is to bring your instrument to its fullest potential, giving you better tone and functionality. Improve your current sound or add amplification. 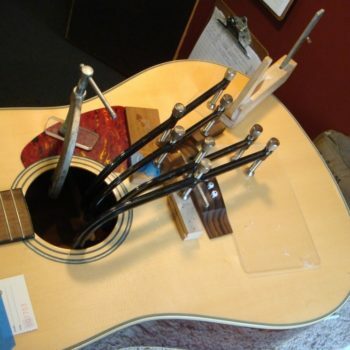 We are experts with guitar electronics and modifications. Feel free to message us first to discuss options and to get recommendations that will suit your playing style and guitar type. 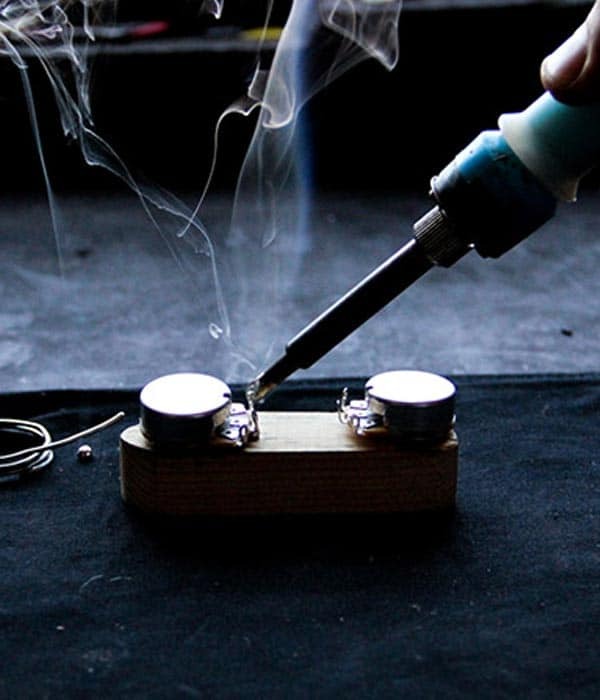 We can add many different types of switching mods to get you more tones and function out of your guitar. 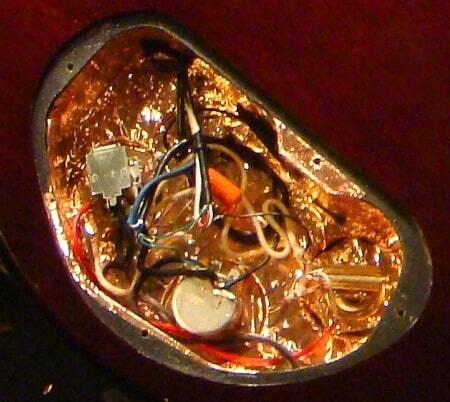 Your pickups can be re-wired, achieving new voices and outputs to drive your amp in different ways. Of course, new pickups are a great way to get new and better tone. We can rout cavities if necessary, add pickups and/or swap old for new. We are dealers for the following electric pickup brands: Seymour Duncan, TV Jones, Lindy Fralin. 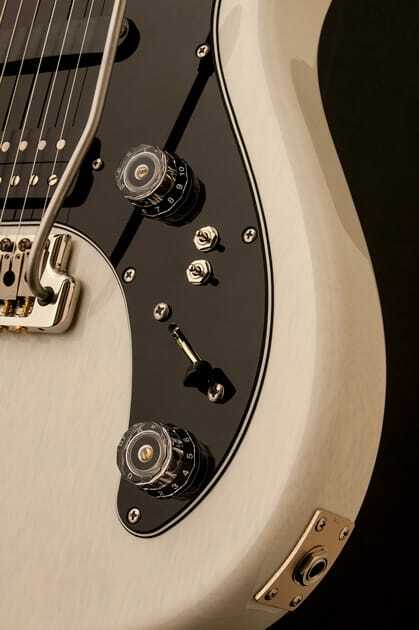 Different guitars respond better (or worse) with different types and brands of pickups. 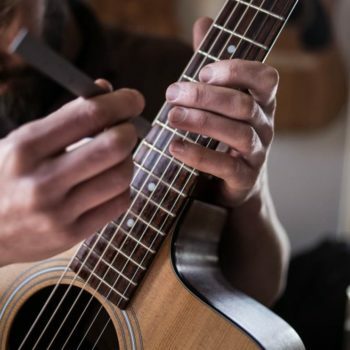 We are highly experienced with different acoustic systems and we can recommend specific models from various manufacturers that will suit your instrument best. 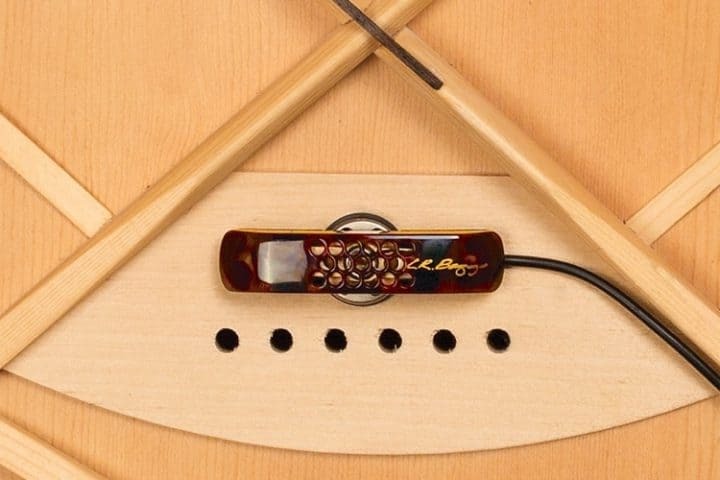 We are dealers for the following acoustic pickup brands: K&K Sound, LR Baggs, and Fishman. 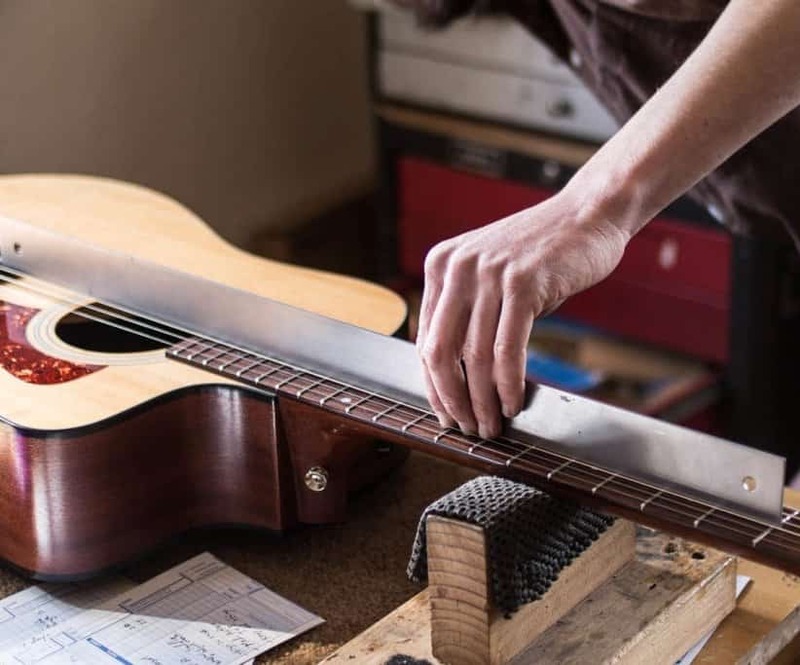 Our main objective is to bring your instrument to its fullest potential, giving you better tone and functionality. 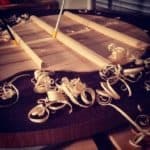 We are highly experienced with standard electronic modifications, alterations and pickup installations of various kinds. 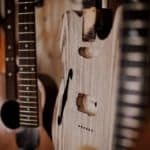 Acoustic and electric guitars, we are pros at helping you choose the right pickup for your guitar and your sound. You can also send us your new pickups with your guitar for repair. 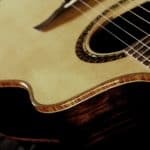 We are dealers for some of the best major brands of acoustic and electric pickups available. We are happy to discuss and make recommendations during the consultation. Different pickups can make a world of difference to your tone. We’ll also make proper setup adjustments while we have the guitar on the bench. Feel free to message us first to discuss options and to get recommendations that will suit your playing style and guitar type. Check the tabs above for additional info. After we receive your instrument, most jobs are completed within 2-3 weeks. Large repairs, restorations and reconstructions can take much longer. If we need to order parts or pickups, please allow an extra 7-10 days. The estimated prices for this service do not include the cost of any parts or pickups. 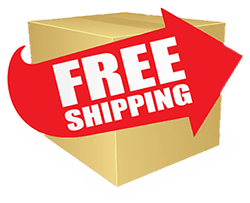 Order your pickups through us and get a 10% discount on your labor!